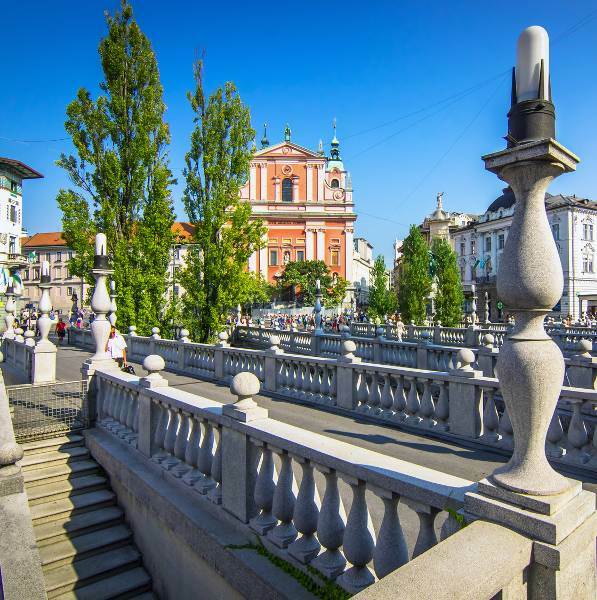 Get ready to explore the capital in Central Slovenia, because cheap flights to Ljubljana are now available for a short time! A 25-minute drive or a scenic 45-minute bus ride away is this destination’s international airport. Ljubljana Jože Pučnik Airport serves a multitude of airlines, including Adria Airways, Turkish Airlines and Air France. 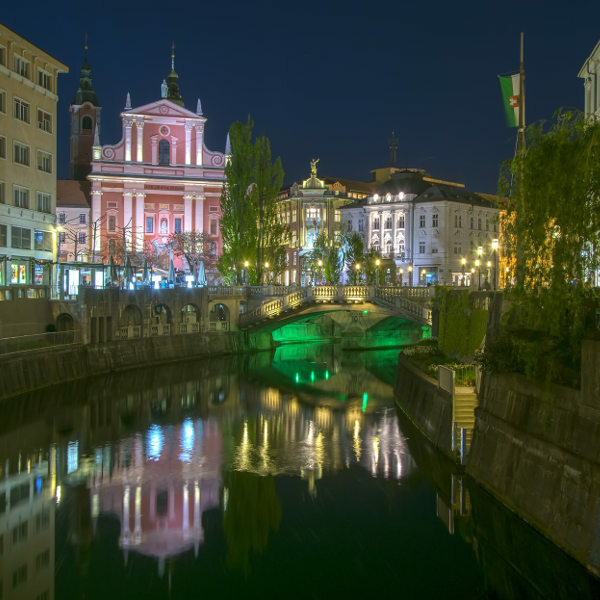 Popular international flights depart from from Johannesburg to Ljubljana. The flight duration from Johannesburg to Ljubljana is approximately 13 hours and 55 minutes. South Africans will need a Schengen Visa to visit Slovenia. 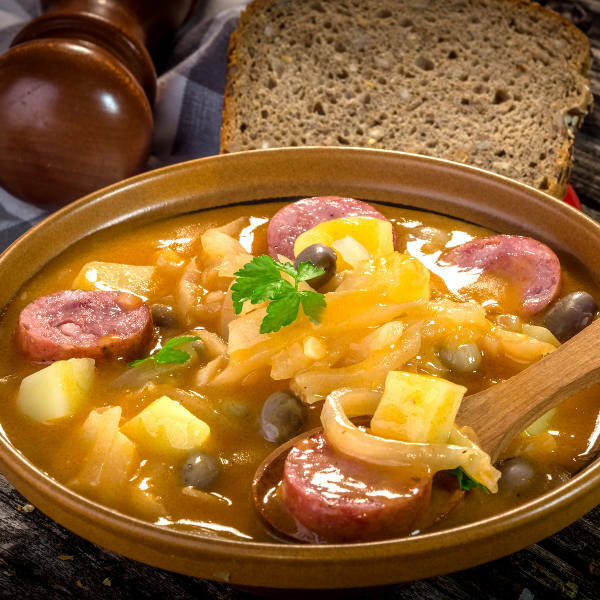 For more information, contact the Consular Section of the German diplomatic missions in South Africa (which act on behalf of the Slovenian government) telephonically at 0861 002 245.